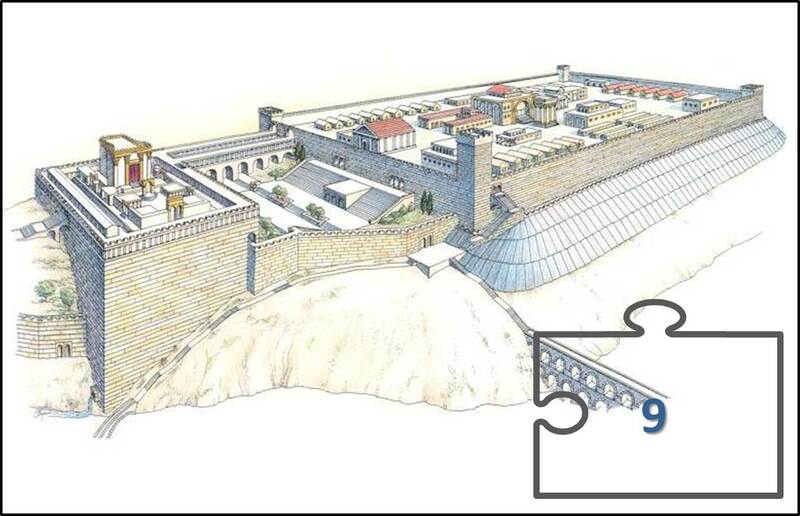 What would the final movements of Jesus look like if Herod’s Temple was actually located in the ancient City of David over the Gihon Spring, as proposed by Dr. Ernest Martin? How would His movements from arrest at the Garden of Gethsemane to crucifixion and burial on the Mount of Olives be different than tradition would have us believe? 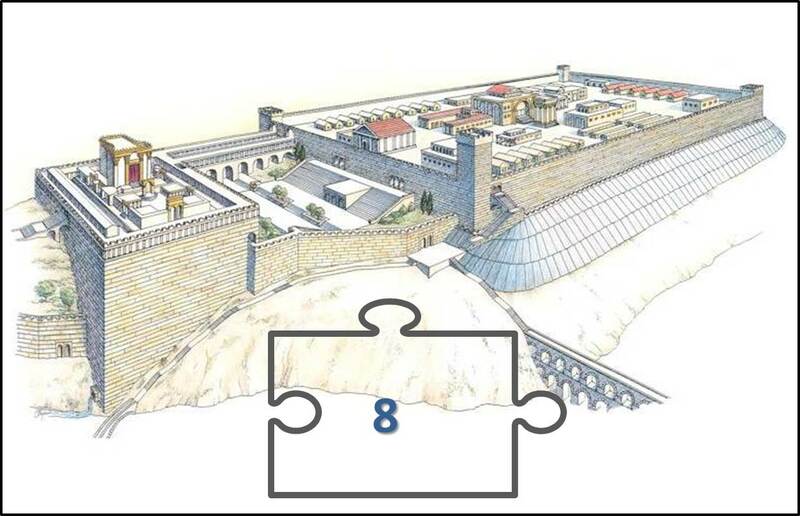 The ninth and final puzzle piece in the topic Where Was Herod’s Temple? presents the case argued by Nancy Kuehl, who maintains that the traditional “Temple Mount” is the true location of the Temple, but that the walls of the Temple remained standing not in spite of the prophesy of Jesus, but because of that prophesy. It is highly unlikely that you have ever heard this argument before! Nancy Kuehl is the author of the noteworthy book, A Book of Evidence – The Trials and Execution of Jesus (2013), which I used extensively in my various Posts under the topic How Did Jesus Really Die? In the eighth puzzle piece of my search for the true location of Herod’s Temple I present evidence for the case presented by Dr. Ernest Martin in Dr. Martin’s own words. Much of what follows in this Post is excerpted from the article, A Critique by Dr. Leen Ritmeyer, Rebuttal by Dr. Martin (2001). Dr. Martin – and his case that the Temples of Jerusalem were located over the Gihon Spring south of the traditional “Temple Mount” – is certainly not without critics. If I were to conduct a formal survey, it is extremely likely that Dr. Martin’s critics would be found to include virtually all present-day historians, theologians, Jewish religious leaders, and archaeologists. His critics would also include the usual group of traditionalists who blindly support the currently-celebrated dates and sites related to the birth and death of Jesus in Jerusalem, as well the traditional sites of the “Temple Mount” and Fort Antonia. 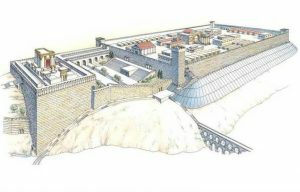 What would Herod’s Temple and Fort Antonia look like if we were to build them using the eyewitness descriptions recorded by Josephus? This was precisely the question asked by Dr. Ernest Martin. Dr. Martin discovered that the answer to the question looked entirely different than what is presented in the maps and models of Jerusalem that are popular with tourists today, and he developed a striking graphic to display what he believed represented the truth regarding the Temple location. 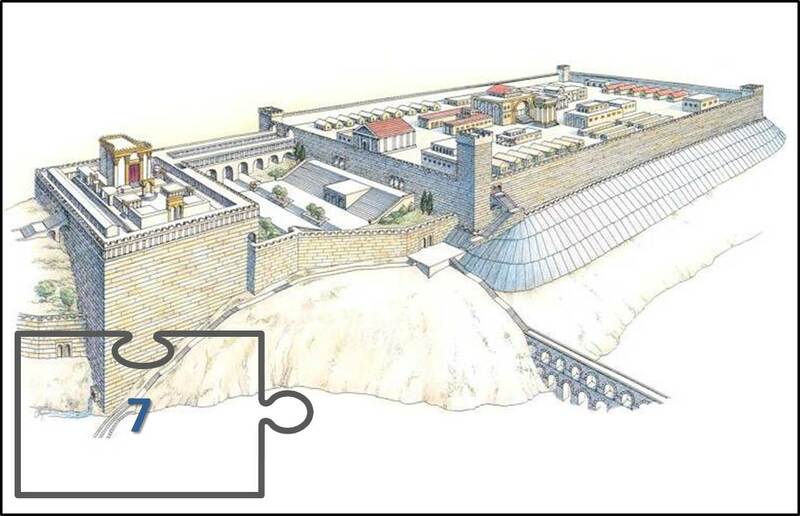 The presentation of this image and Dr. Martin’s rationale for the location of Herod’s Temple and Fort Antonia constitute the seventh puzzle piece in my case for the true location of Herod’s Temple.